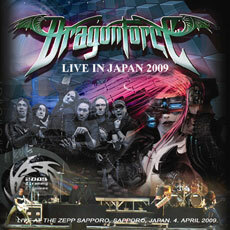 LIVE AT THE ZEPP SAPPORO, SAPPORO, JAPAN. 4. APRIL 2009.